Oh, well. 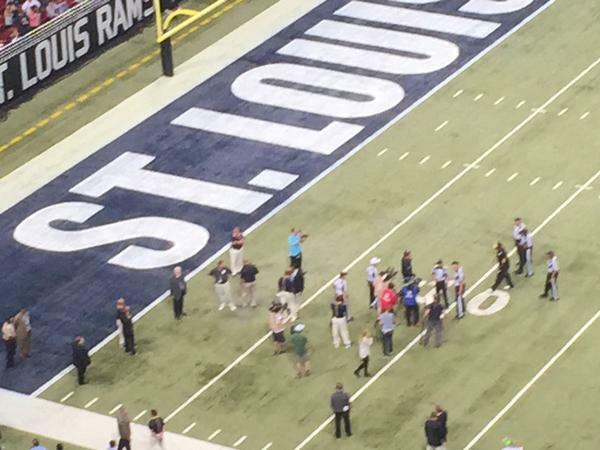 The Rams can't even get their pregame introductions off without a hitch. Pyrotechnics caused a field issue. So we sit and wait. Only in St. Louis. Start of game delayed by turf burn from fireworks. Chaotic traffic outside The Ed due to the many Pittsburgh folks looking to park, so the delayed game start is fortuitous. 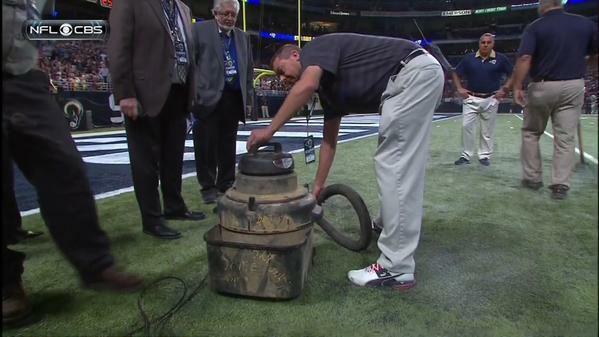 Rams might not want to run a sweep toward that damaged turf with Gurley today. Know this franchise's recent luck . . . Here we go. About 28 minutes late. More updates from the Rams game. 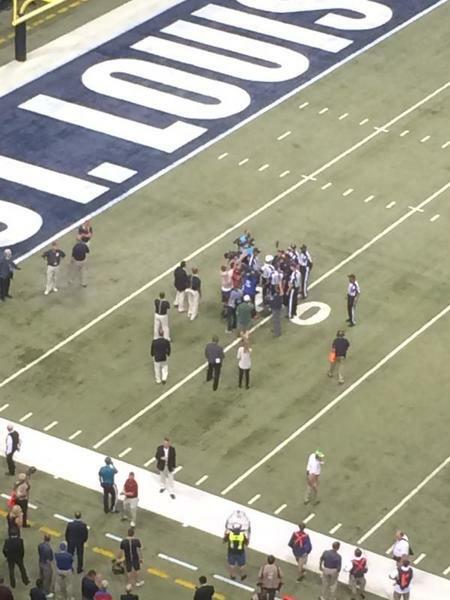 @jthom1 Has anything like this happened in the 19+ years Rams have been in the Dome? Hmmm.. is setting your own field on fire by accident a good omen or a bad omen, #Rams? Somebody see what kind of insurance policy the #Rams owner has on the dome. Any reason to get the team to L.A. right? #Rams were so sad that the #Steelers didn't wear their throwback bee outfits for todays game, they set the field on fire! We feel you, Rams! The #Rams have cancelled the Plague of Locusts halftime festivities. 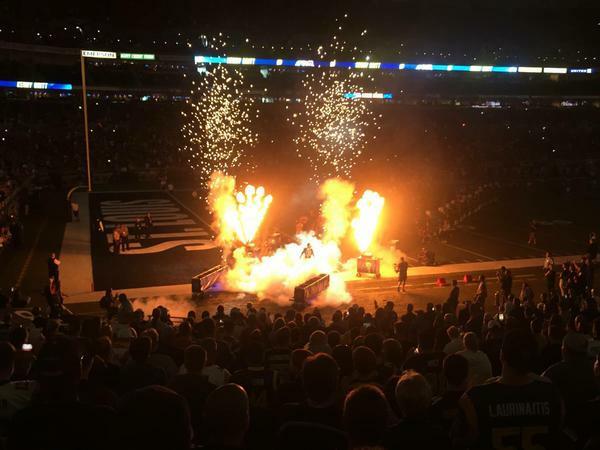 So the #Rams set their turf on fire? Are they that afraid of whi they're playing? Setting their own field on fire is the most exciting thing that's happened to the #Rams since Kurt Warner.